Mulund: We Sai packers and movers in mulund offering household items, office property, car transport services at competitive price. 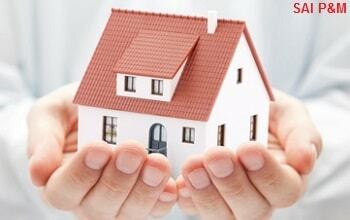 There are numerous benefits you will be able to get by our expertise mode of shifting process. Shifting home or office is a daunting prospect, numerous complication consist while moving whole household or office property from one place to other. We movers and packers in mulund are well known for flawless & up to mark service. No matter how laborious or back-breaking shifting consignment we get. Our total effort from our team work will resolve disquiet situation. 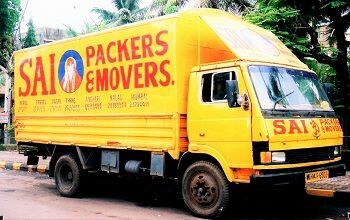 Sai Packers and Movers in Mulund is one of the most renowned pinnacle Identity in the field of relocation service provider. We work hard round the clock to fulfill & satisfy our clients requirement beyond expectation. Whether you need local shifting services in mulund mumbai or seeking to relocate to other state within India. Our full fledged service and specialized packing & moving process will help you to move your belongings in safe & sound position. As a shifting company we are always delightful to know our clients need by discussing with them and bind the requirement accordingly. Whether they need warehousing storage facility to store their possession or need to transport car from mulund to other state location. Due to our striving work & wide range of moving service we Sai P&M have achieved to become an most recommended company for mumbai localite. We Sai Movers and Packers in Mulund assure to provide seam less & stress free relocation experience in affordable rate. We guarantee to serve you top notch shifting service as per your desired way. Our free, no obligation clear & accurate quote will be the best budget quote with any other comparison. All you need to do is just a single phone call to discuss about your shifting requirement and further get relax. We Sai Packers and Movers in Mulund provides full fledged Household Shifting, Office Shifting & Car Transport Services in East and West part of the town. Call 9820350503/05 for MOVERS AND PACKERS IN MULUND MUMBAI. 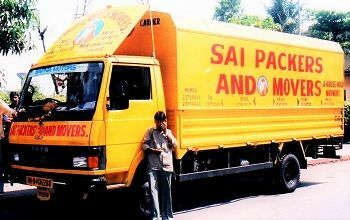 Sai Packers & Movers Mulund Mumbai. Mumbai’s Maximum Local Shifting Doer. Well Organized & Systematic Management. Mumbai to all India Transport Service. Experienced Core Working Team for Shifting. 24*7 Support & Feedback after Work Complete. Quality service is what we puts into our shifting work & Satisfaction is what the customer gets out of it. › Home packers & movers in mulund. › Office relocation services in mulund. › Car transport services in mulund. 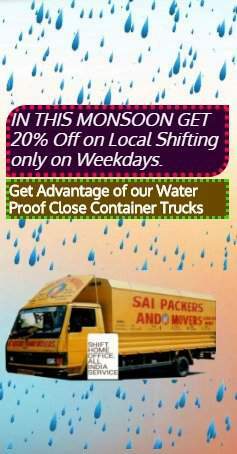 › Local movers & packers in mulund. Get Top Notch Service of Best Packers & Movers in Mumbai Mulund. Call Us Without Hesitation!! Copyright © 2016 Sai Packers & Movers. All rights reserved. "Developed & Maintained by: webfixer.in"